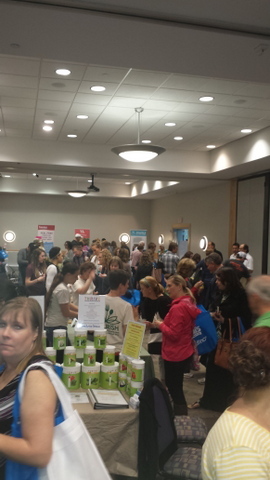 It seems like this past weekend, there was food allergy shows all across the country and in Canada! I love that. Congrats to everyone who threw these shows. Thank you for doing this. 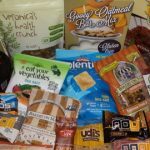 I appreciate the difference you are making in the food allergy and gluten free community. I hope they were a success and that many people attend to take advantage of them. 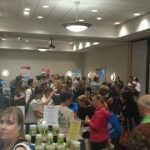 This past weekend, this Allergic Traveler had the privilege of attending the Gluten Free and Food Allergy Event in Charlotte, NC. What an experience! I was honored to be amongst so many wonderful people. The organizers of the event (Nikki, Beth and Pam) did a bang up job. There are so many things that happened over the two days that stuck with me that I so want to share with you. First let me tell you about Friday night. There were 18 of us that went to Honey Tupelo. Out of the 18, approximately 15 people were gluten free or had food allergies. Now for anyone who has dined out with someone with special dietary needs, this can take some time. It is really important to work with the waiter, to work with the host (if available), to show your Allergic Traveler card (sorry couldn’t resist) and if possible to work with the chef. Now imagine multiplying that by 15 patrons. Needless to say that dinner was not quick and I am glad it wasn’t! Honey Tupelo took the time to work with each one of us. The food was divine. It was such a celebration. The fact that the restaurant was able to handle such a crowd on such a busy night shows how strongly they are concerned with food allergies, with serving gluten free meals and with their product. The second thing that stuck with me was my ignorance to the world of Gluten free-dom. I whole hardily admit that I have spent very little time in this realm. 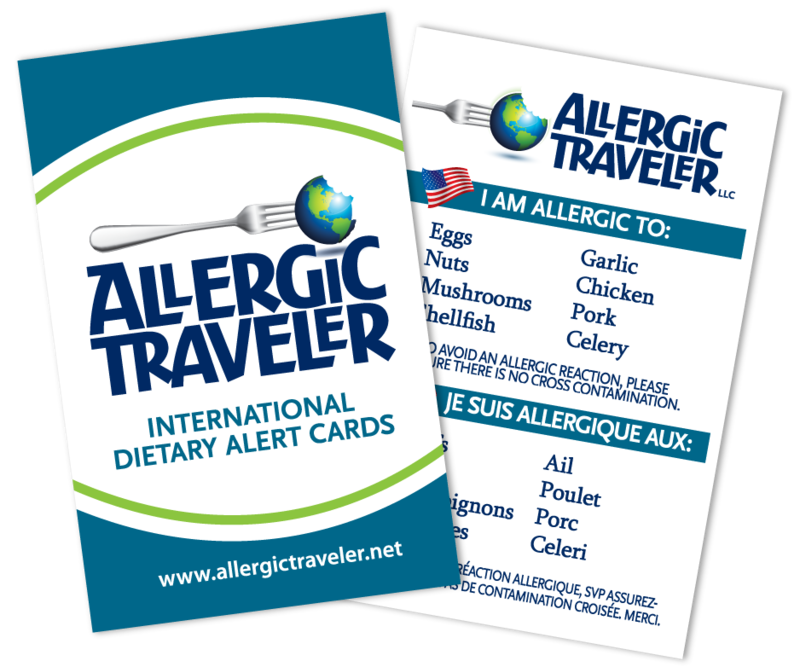 I have food allergies, that is different from being GF…. Yes and no! People that are GF may also have intolerances to dairy or have allergies. So why have these two worlds never crossed? It seems absurd to segregate these two groups when they both have dietary restrictions. I am as guilty as the next person. I thought that GF meant you could not process gluten and of course it does, but it does not stop there. If you have food allergies, you can also have food intolerances. If you are GF, you can also have food intolerances. If you have food allergies, you probably have ezxcema, if you are GF, you can also have ezxcema. So why not join forces?! Well I am proud to say the organizers behind this event did just that. That is why it is called the Gluten Free and Food Allergy Event! There were multiple products that were concerned with gluten but also concerned with whether or not they had nuts, eggs or even milk in them. They had vendors from across the state, the country and even a vendor from Australia! If you missed the show in Charlotte, check out their website, they are having them all over the county. My next post will cover all the freebies, the vendors, and some of my favorite products. Stay tuned! 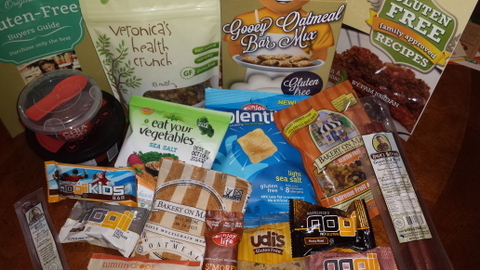 Did you attend any GF shows or food allergy shows? What were some of your biggest takeaways?